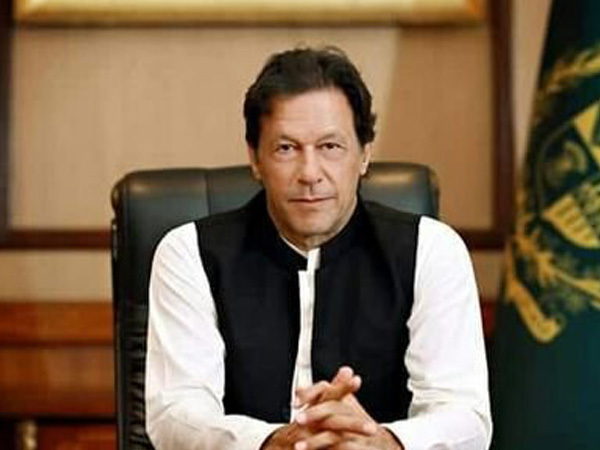 Pakistan’s newly-appointed Prime Minister Imran Khan visited the General Headquarter (GHQ), Rawalpindi for the security briefing on Thursday morning where he called for nation’s support as it is facing external and internal challenges. 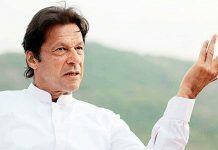 Khan was received by Chief of Army Staff (CoAS) General Qamar Javed Bajwa at GHQ and was given a guard of honour who then laid a floral wreath at the Yadgar-i-Shuhada (Monument to Martyrs), reported the Dawn. The meeting lasted for eight hours. “A wonderful Visit of GHQ today. PM and members of the Cabinet are Proud to meet Command of World’s best Army. A detailed briefing in GHQ was of great value. 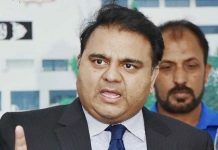 With close coordination n cooperation amongst all institutions we shall overcome all challenges confronting Pakistan,” tweeted Information Minister Fawad Chaudhry. 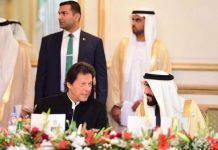 Prime Minister Khan also assured General Bajwa to provide all resources required to maintain the capability and capacity of the armed forces.